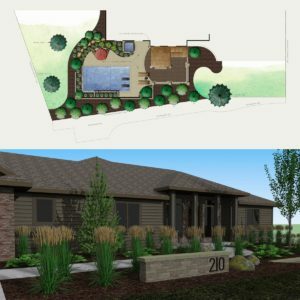 A well-planned landscape and outdoor living environment can enhance your quality of living, while adding to the enjoyment and value of your home. Knowing where or when to start on your project can be a difficult one. We're here to help. Our design process has proven to be a simple, streamlined, enjoyable process. We work interactively with you to form a design that integrates your budget, ideas and lifestyle into one unified plan. Several plan types are available, ranging from hand drawn to custom 3D renderings. To recevie a Project Builder Workbook, contact us today to set up an appointment to provide you with our exclusive workbook. 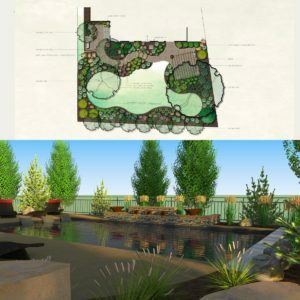 For answers to the most common questions related to the landscape design and build process, please see our FAQ'S page.